Galatians 6:11-18 Part of the Galatians series. Preached by Pastor Luke Love on March 4, 2018 (Sunday AM). Galatians 6:6-10 Part of the Galatians series. Preached by Pastor Luke Love on February 18, 2018 (Sunday AM). Galatians 5:25-6:5 Part of the Galatians series. Preached by Pastor Luke Love on February 11, 2018 (Sunday AM). Galatians 5:19-25 Part of the Galatians series. 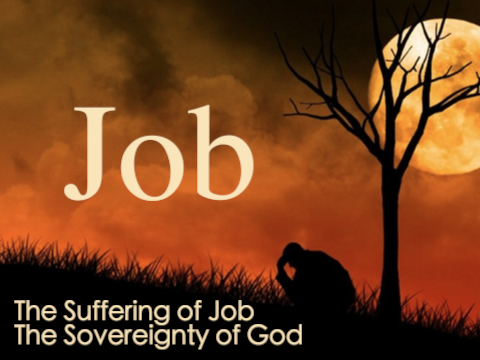 Preached by Pastor Luke Love on January 28, 2018 (Sunday AM). Galatians 5:16-21 Part of the Galatians series. Preached by Pastor Luke Love on January 21, 2018 (Sunday AM). Galatians 5:13-15 Part of the Galatians series. Preached by Pastor Luke Love on January 14, 2018 (Sunday AM). Galatians 5:7-12 Part of the Galatians series. Preached by Pastor Luke Love on December 17, 2017 (Sunday AM). Galatians 5:1-6 Part of the Galatians series. 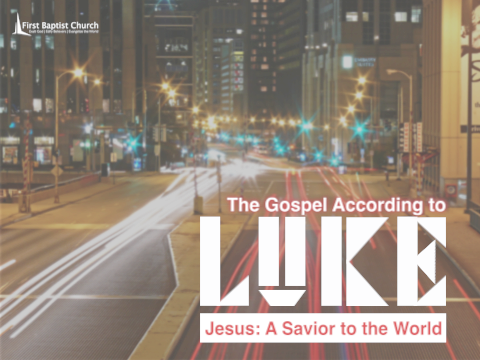 Preached by Pastor Luke Love on December 10, 2017 (Sunday AM). Galatians 4:21-31 Part of the Galatians series. Preached by Pastor Luke Love on November 19, 2017 (Sunday AM). Galatians 4:12-20 Part of the Galatians series. Preached by Pastor Luke Love on November 5, 2017 (Sunday AM).